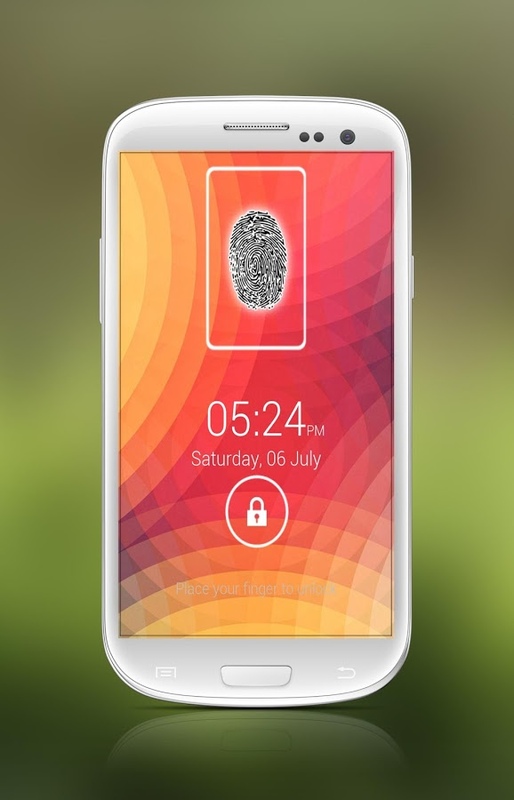 Lock your screen with fingerprint technology just to impress others as like prank. 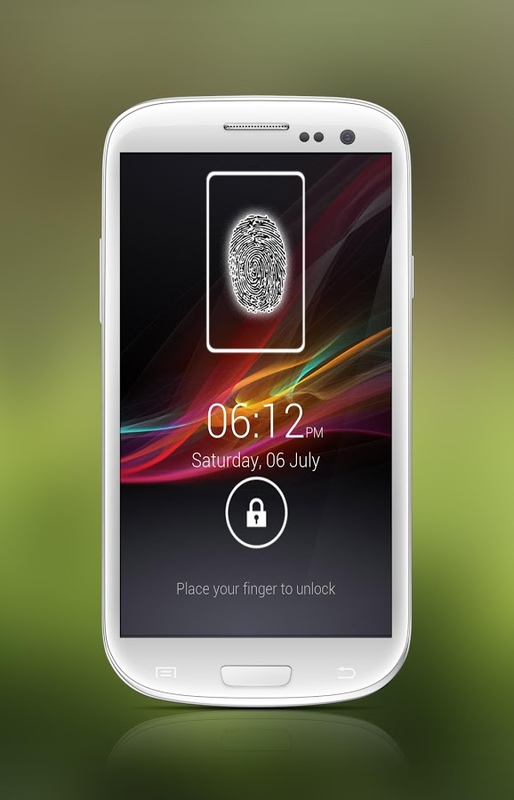 This lock is as like kitkat screen but supports lower version. 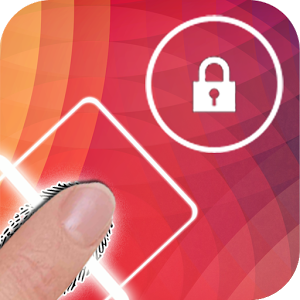 This app will lock as you slide your finger from the screen of smart phone. This kitkat prank apk app will act like to scan it and after a vibrate, your mobile will be. unlocked. This beautiful and easy to use app is wonderful to prank your friends and colleagues. Just have a look at some of its feature and download it on your device. You will really enjoy having this app installed in your smart phone. 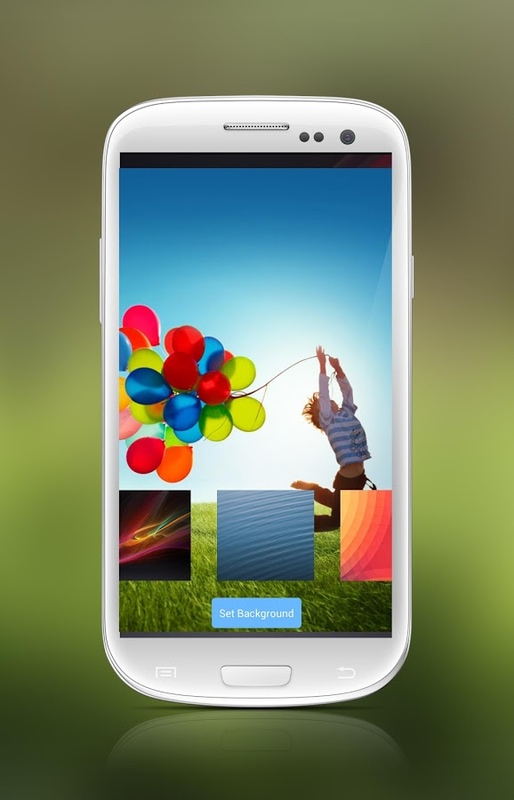 - High quality background images are included in the app. 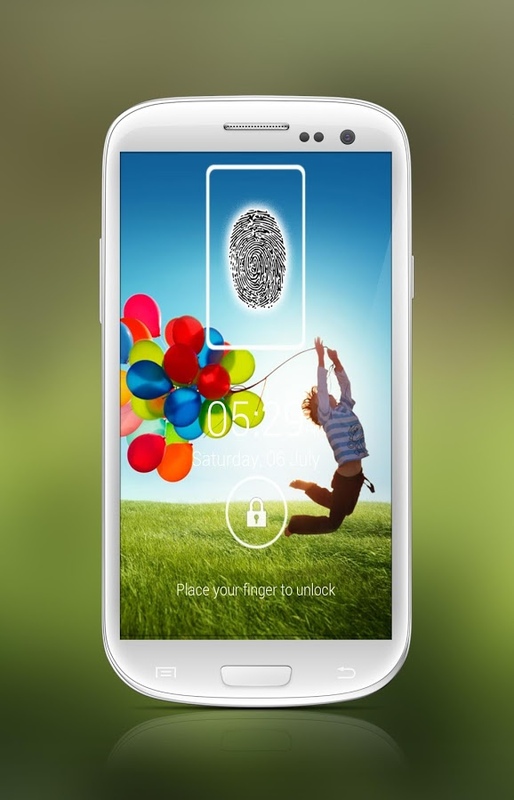 - Customizable trick to unlock your android lock. - Just to prank and cheat others. - It will show screen as like original screen of kitkat.